It seems that Meghan Markle and Prince Harry's relationship is just getting more serious than ever! 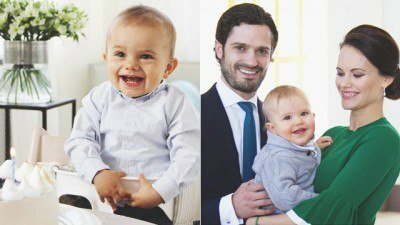 With Meghan attending Pippa Middleton's wedding as Harry's date (the wedding reception, that is), the Suits actress has reportedly been accepted into the Royal Family. According to US Weekly, Meghan is "waved right through" the gates of Kensington Palace just as if she's a member of the household. A source says, "Harry has made it clear she's to be treated like everyone else who lives there." Prince William and Kate Middleton are also said to be helping Meghan out in terms of being under media scrutiny as a royal. "She's very much been accepted into the family," says the insider. "They are so happy to see Harry happy." Harry's friends are already expecting him to propose to Meghan by the fall. The source goes on saying that for Harry, "This is a love he's never felt before. He's met someone who understands him on a deeper level and they just connect." Adding, "Everything is still as exciting as the day they met. They talk about the future all the time and they see themselves together." 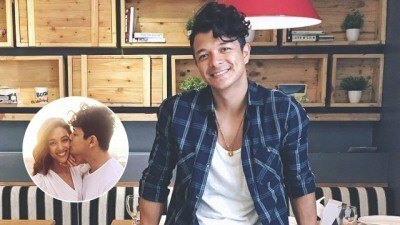 Jericho Rosales On Having a Baby with Kim: "There's a Time for Everything"